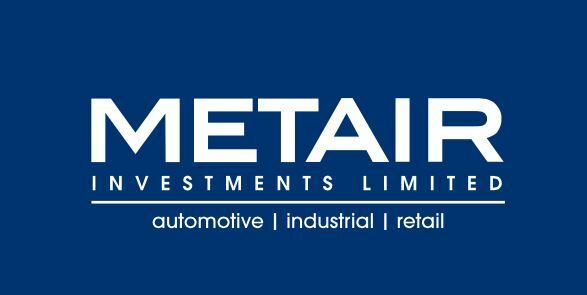 Metair has announced that it is in the process of finalising its results for the year ended 31 December 2017, and as such has released that it expects to report higher earnings for that period. The company says it expects headline earnings per share to be between 20.6% and 24.6% higher (between 276 cents and 285 cents per share) than the 229 cents per share for the previous corresponding period. The announcement continued that the automotive components division is expected to achieve mid-single digit full year turnover growth, and is also expected to achieve profit before interest and tax (“PBIT”) margins of approximately 10% for the full year. The margins are higher than the revised medium term guidance provided in December 2017 of between 7% and 9%, largely due to certain non-recurring items that improved the margin above the guidance levels. “The major improvement in performance was at Hesto Harnesses specifically, which improved from a loss position in 2016.” Metair confirmed it had successfully secured an additional 5 year revolving credit facility, to the value of R525 million at a margin of 235 basis points above 3 month JIBAR, from Metair’s lenders Standard Bank, ABSA and Investec. Full results will be published in mid-March.